One of the most anticpated horror films of 2015 will be released very soon. 27th March for the US and the UK gets it a month earlier with a 27th Feburary release. 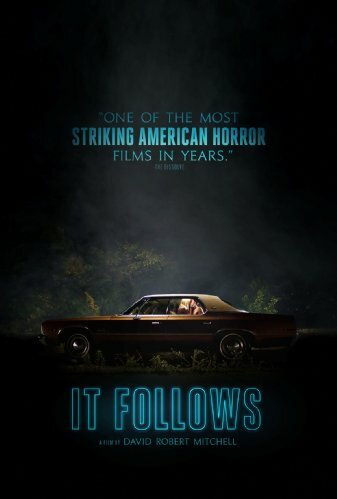 The film stars Maika Monroe, Keir Gilchrist, Daniel Zovatto whilst David Robert Mitchell writes and directs.